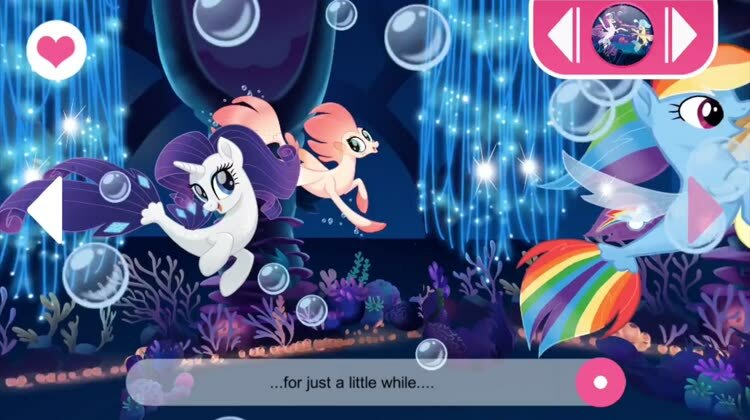 save their home! 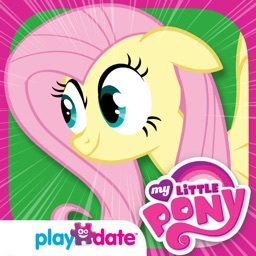 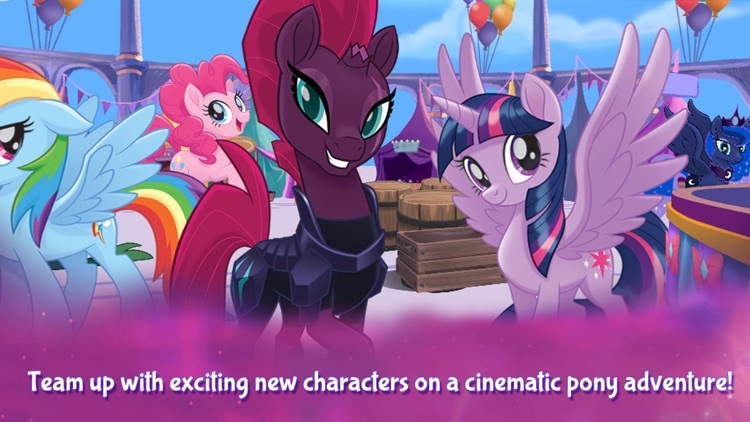 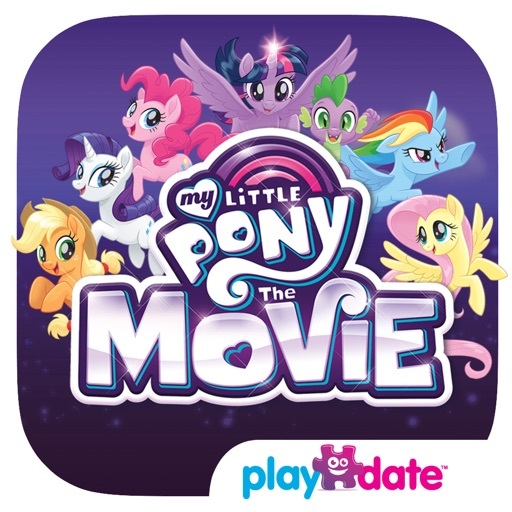 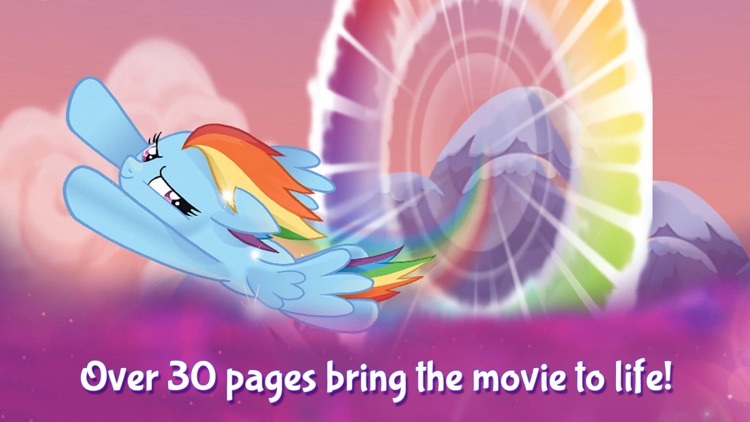 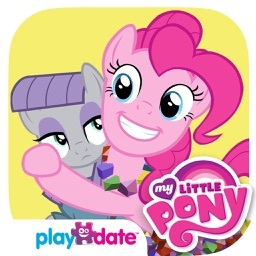 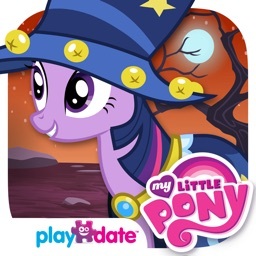 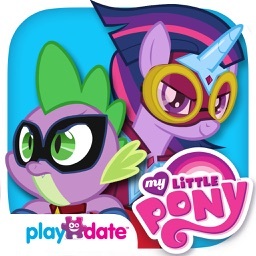 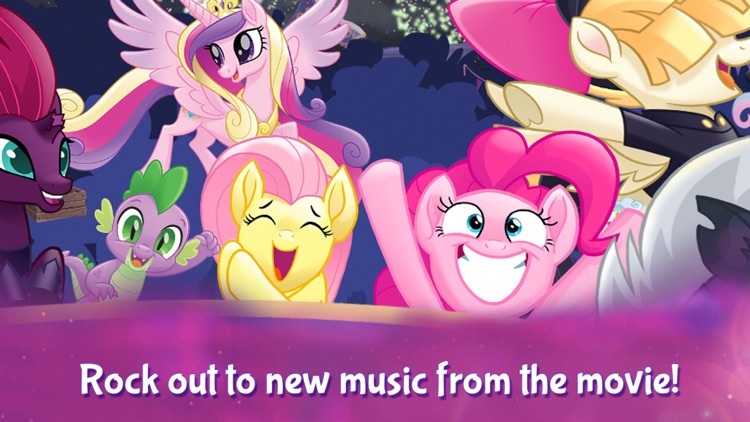 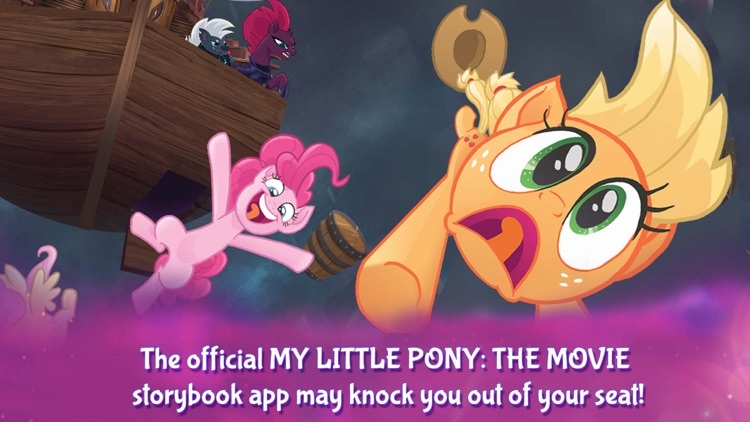 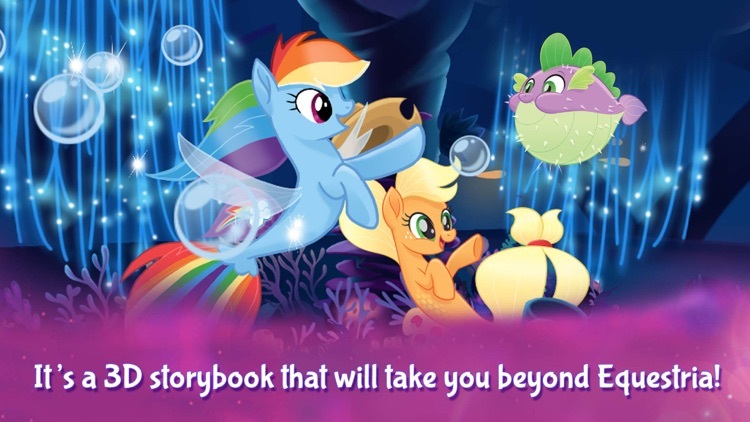 Every exhilarating moment comes to interactive life in this wild and magical MY LITTLE PONY app that puts the film in the palm of your hands. 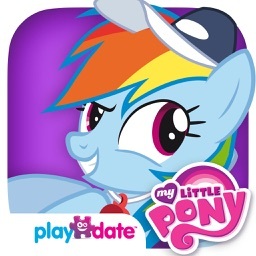 Experience an amazing and innovative 360° carousel that allows the ponies’ beautiful and captivating world to take center stage!